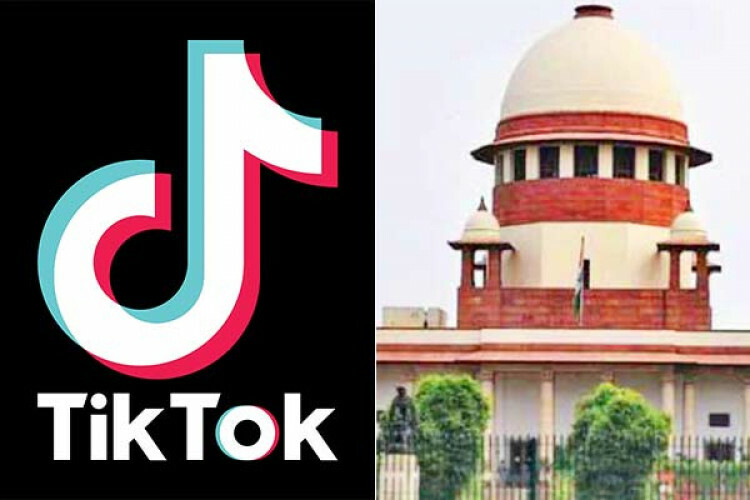 The developer of the TikTok app, Bytedance Technology Co, China-based start-up, approached the Supreme Court of India to squash the ban imposed on its app by a Tamil Nadu court in the state. The developer said that by banning TikTok it is harming the citizen’s right to speech. The hearing on the case will be on next Monday. Nor Bytedance neither India’s information technology ministry has talked to media.